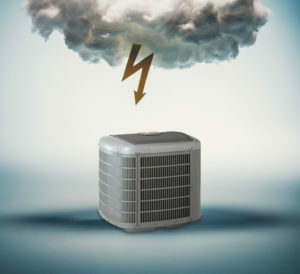 Is your HVAC system down and out? Let Best Have Your Back. Let Best have your back. During the coldest days of the year, we’re here to help. Our maintenance agreement customers are protected by our knowledge and readiness to help when disaster strikes. Here at Best we work to supply our customers with the top products at reasonable prices. We offer equipment and financing to fit your family or business best. At Best we understand the value of a dollar, so let us help you save a couple. Check out these deals we are happy to offer each of our customers with the mention of this coupon. We realize the importance of feedback from our customers. We value your business and opinions of our performance. Let us know how we’re doing! Don’t get stuck in the cold this winter, let our experts make sure your system ready. At Best we proudly service any make or model furnace in your Salt Lake City area home. 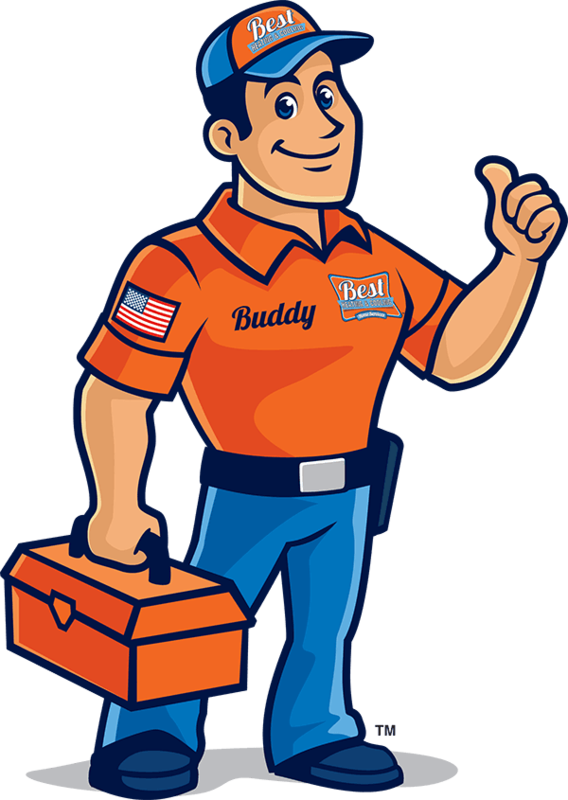 With the knowledge of our team, we will ensure your HVAC service is done right. Need help to Make Comfort Affordable? Best Heating & Cooling believes regardless of your budget; everyone should be able to enjoy total home comfort. We are happy to offer reasonable payment plans for all of our customers. Our pricing options will ensure that you can afford your purchase. Schedule a maintenance visit TODAY! We like our customers to be informed about what’s happening at Best Heating & Cooling. Stay up to date on deals, opportunities and good reads.